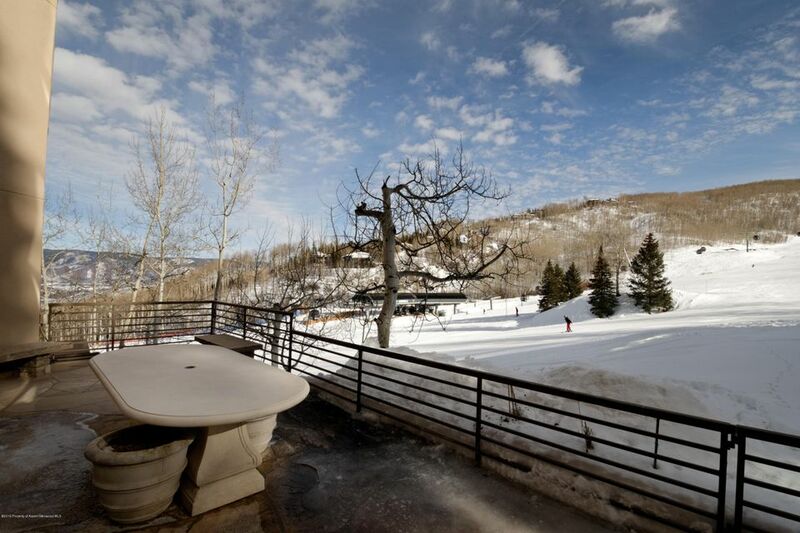 Location, location, location and SIZE! 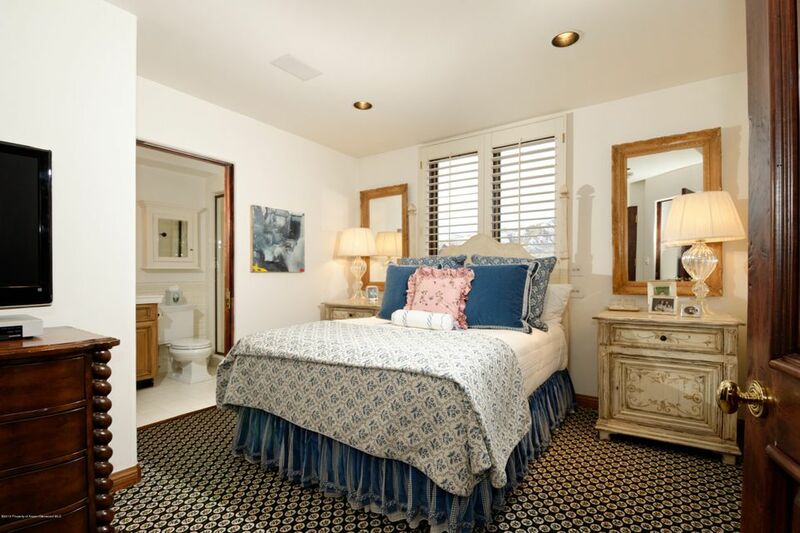 3,227 square feet on one level encompassing 4 en suite bedrooms. 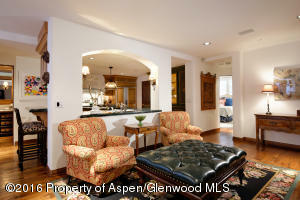 The expansive patio off of the living room compliments this airy, unique condominium with slope side access and mountain views. 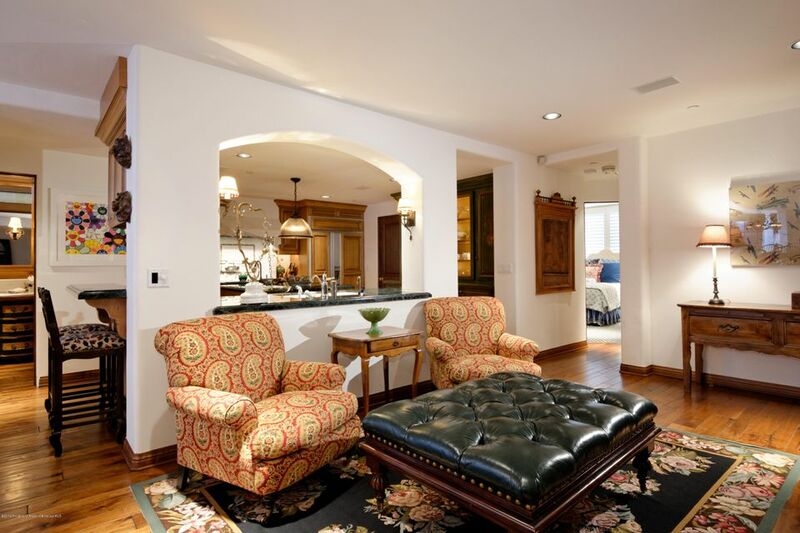 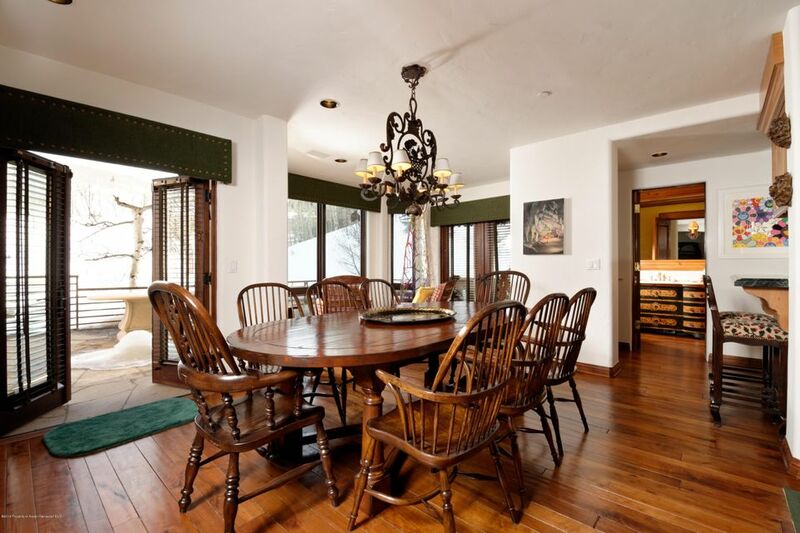 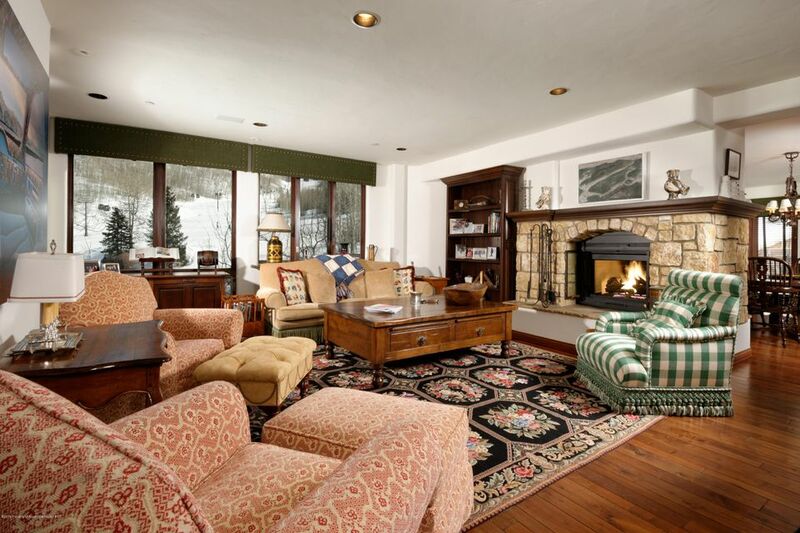 The large family room has comfy sofas and cushioning chairs for evening family gatherings. 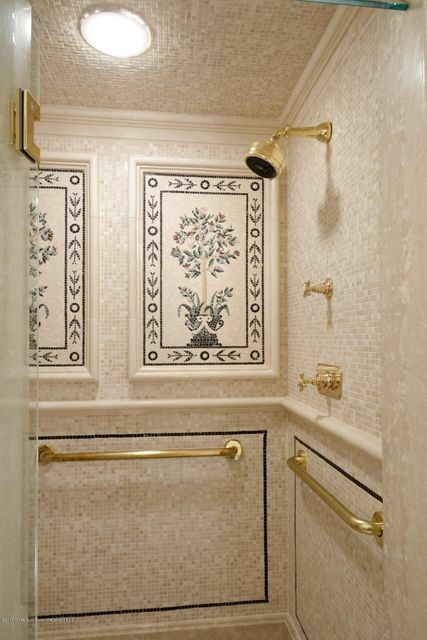 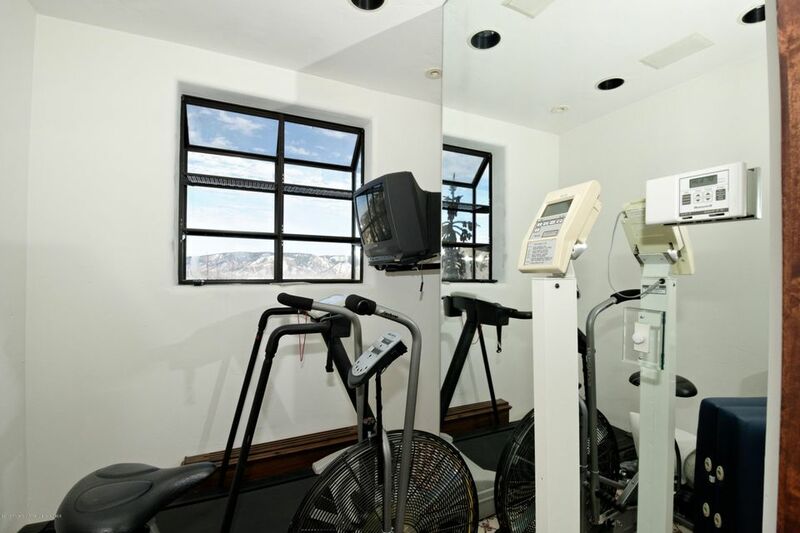 The private elevator offers an excellent security measure for family and friends. 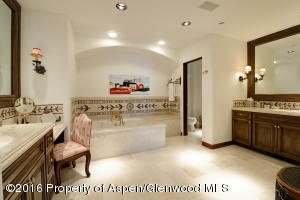 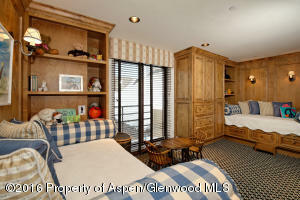 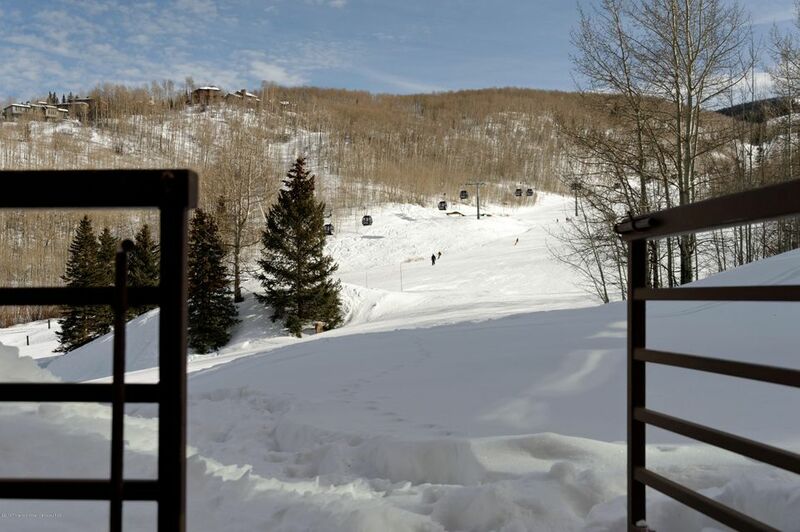 Two ski lockers in the members only ski room is just steps to the slopes and the outdoor pool and spa. 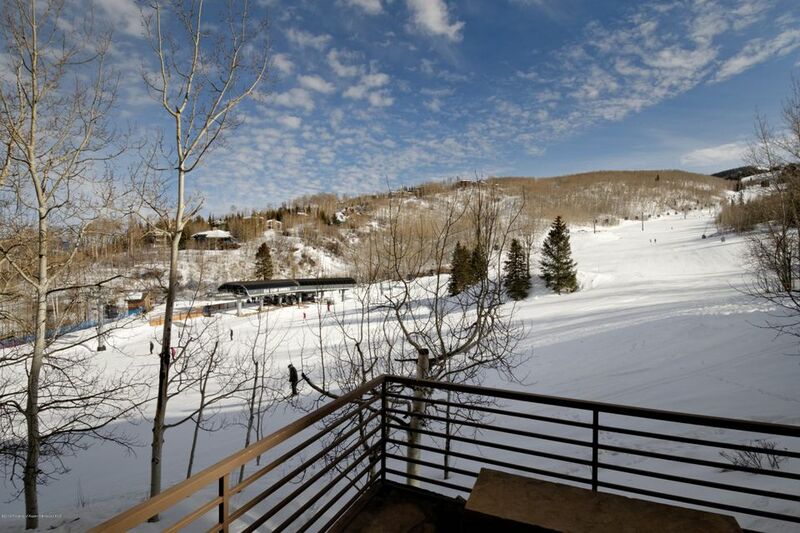 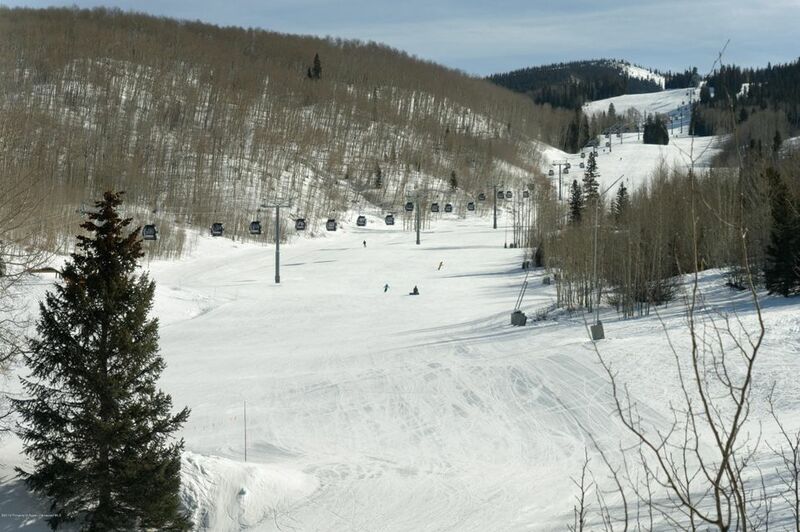 Ski out your back door to The Gondola or Fanny Hill 6-pack to get your day started and ski home via Assay Hill. 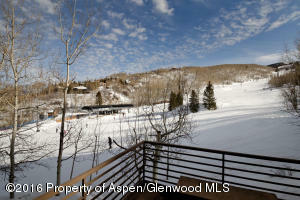 Or just have a cold one on the sun drenched patio and soak up another beautiful Colorado day. 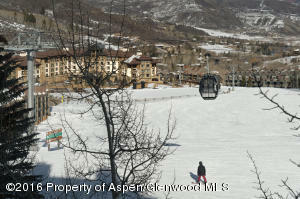 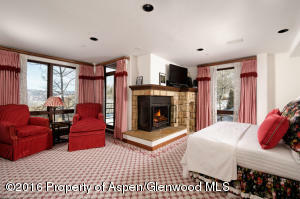 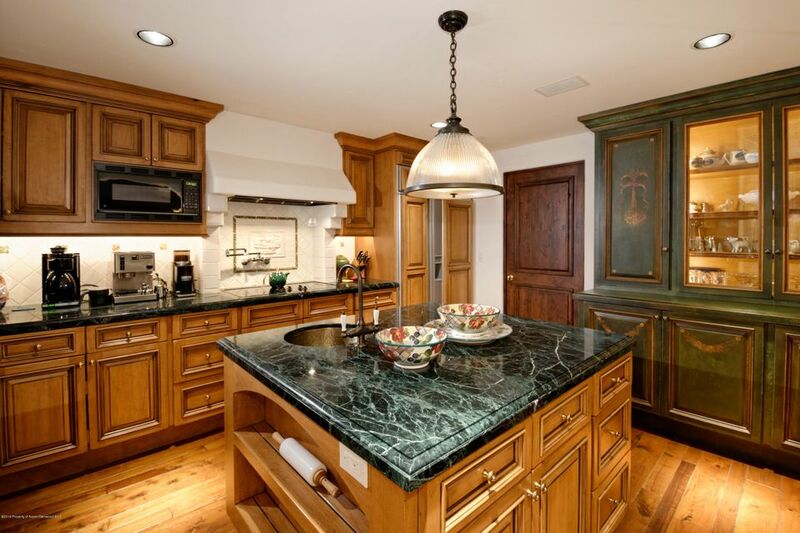 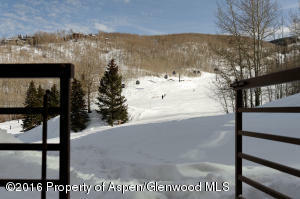 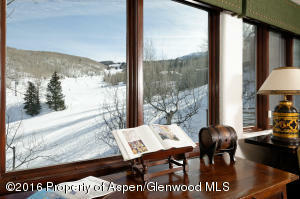 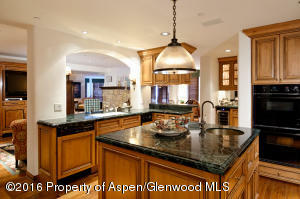 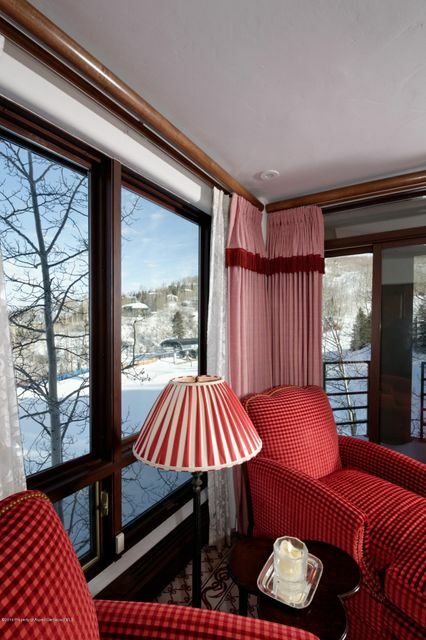 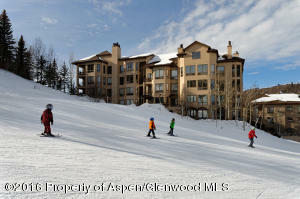 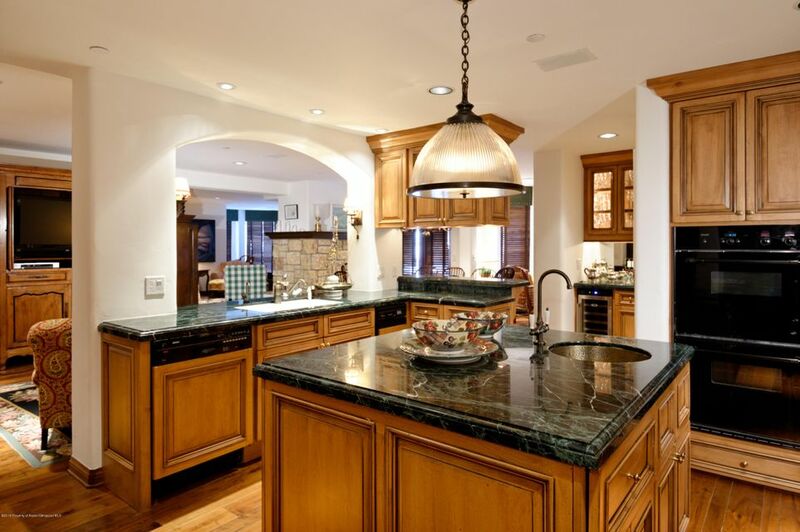 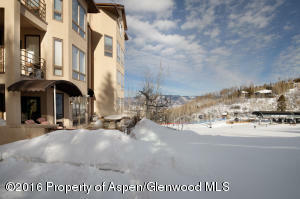 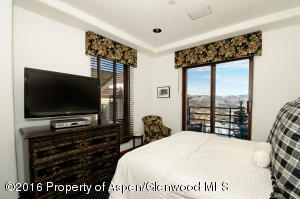 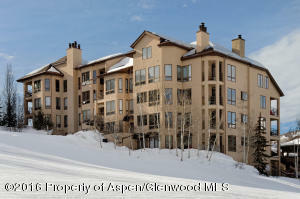 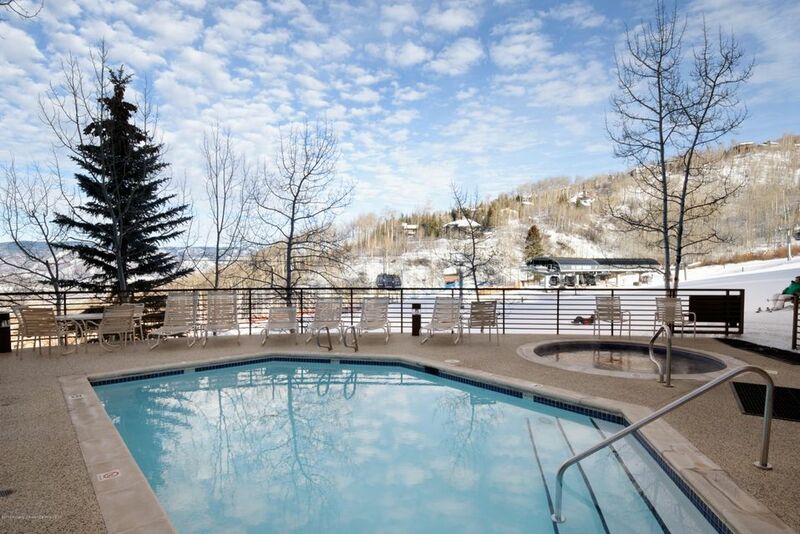 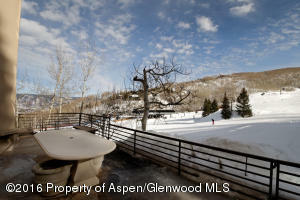 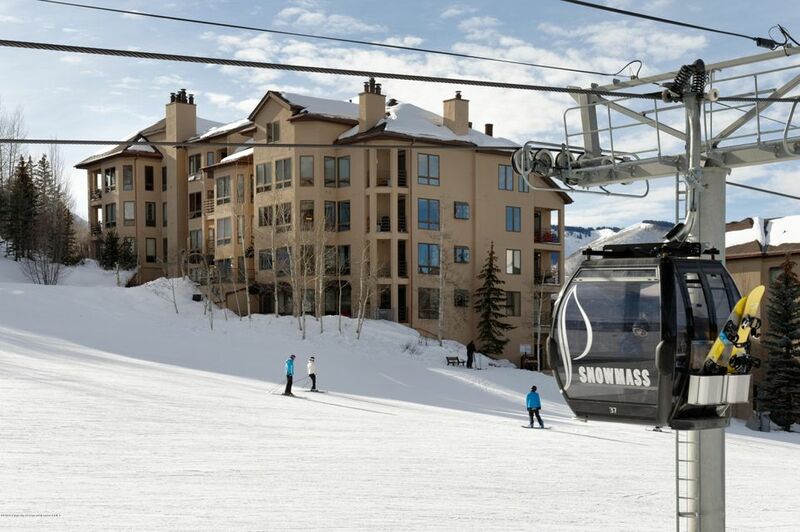 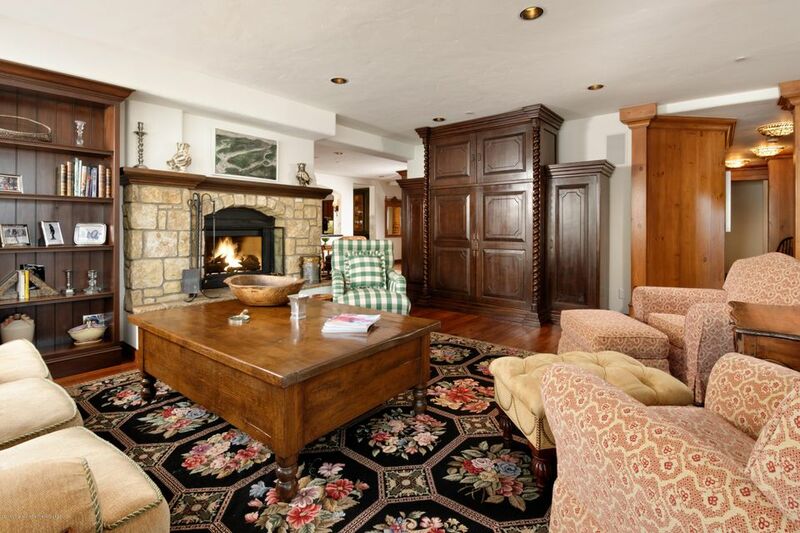 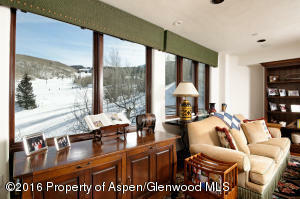 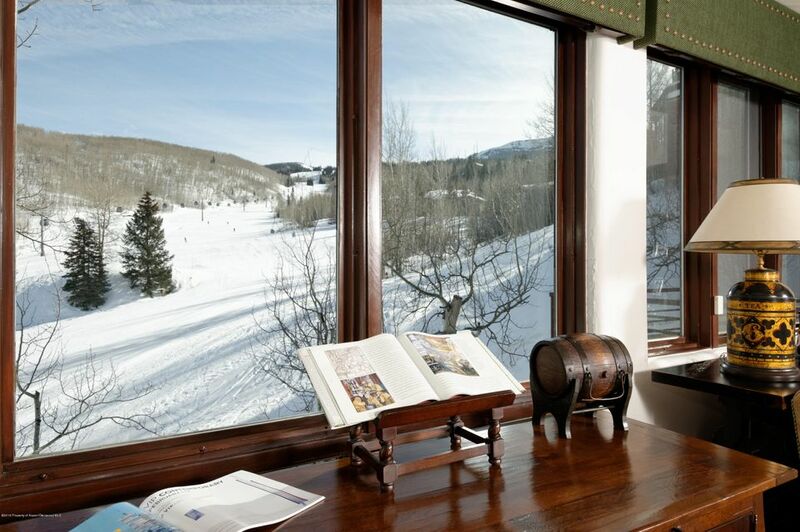 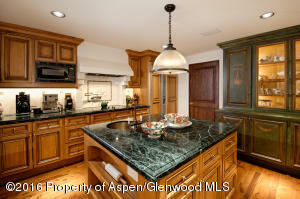 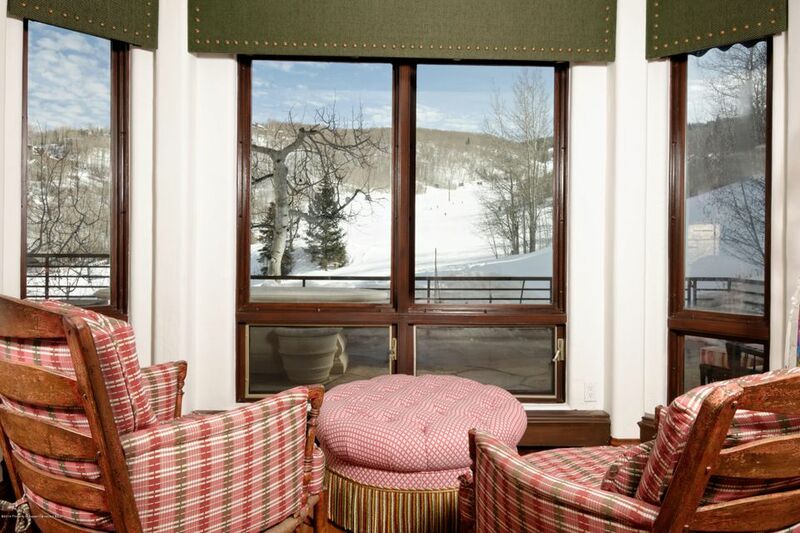 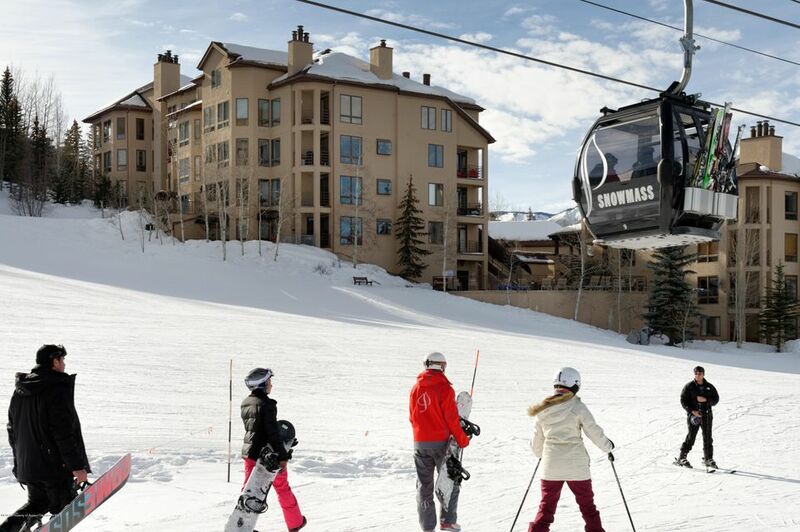 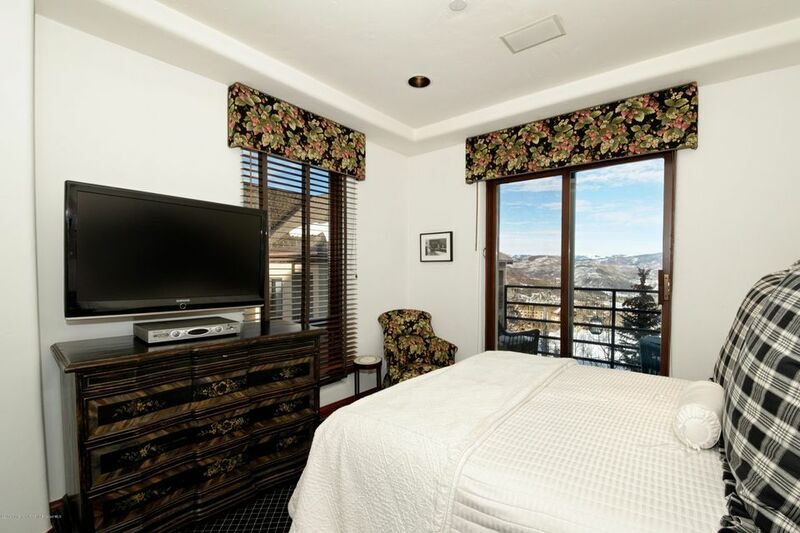 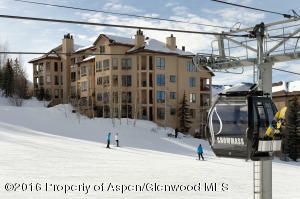 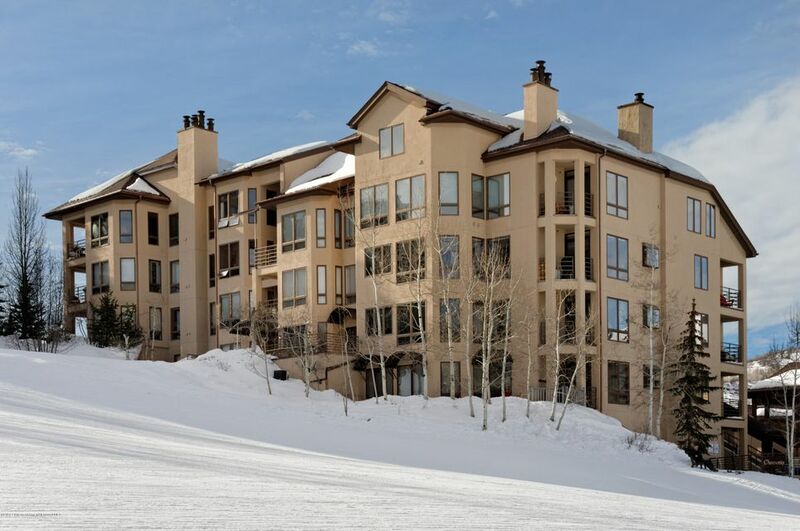 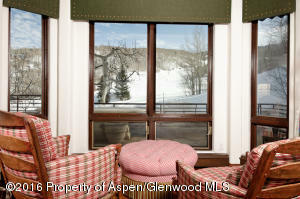 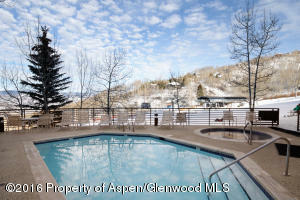 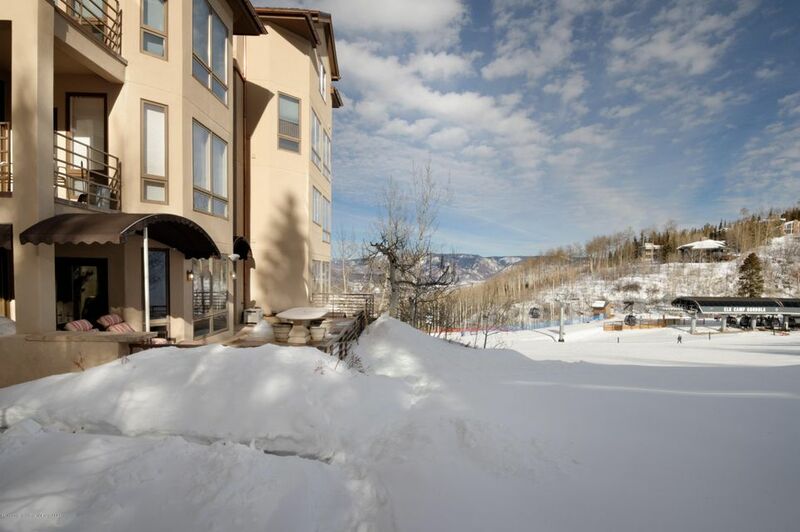 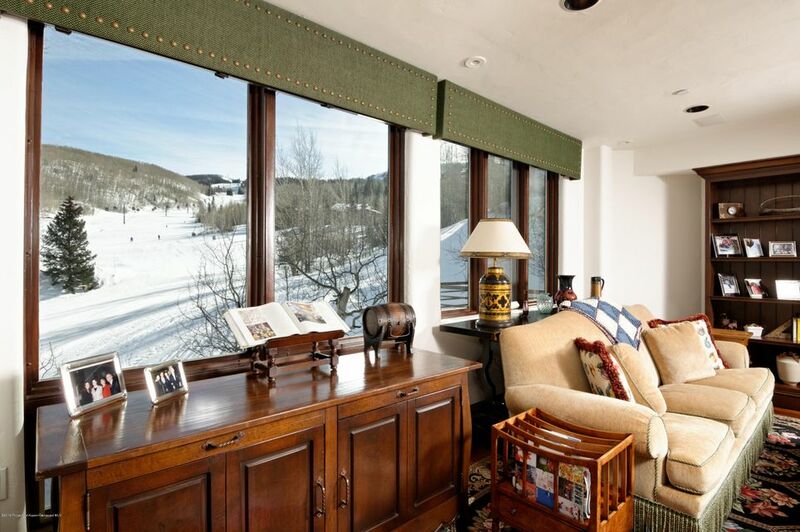 This is truly a remarkable, one of a kind, Snowmasss Condominium!